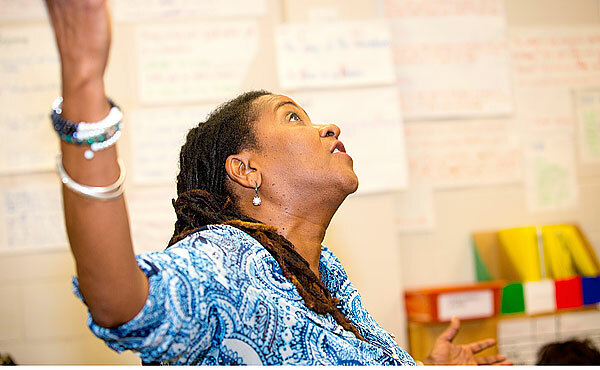 Award winning author, storyteller and owner of Toronto bookstore, A Different Booklist, Itah Sadu shares the rich oral traditions of the Caribbean, Africa and North America with students and teachers. 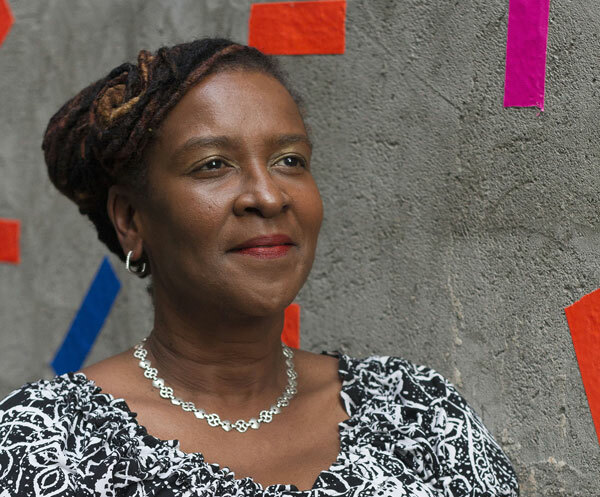 Her stories, workshops and keynotes often address issues of racism and equity as well as demonstrating the wealth of knowledge, experience and wisdom gained from oral traditional cultures of the African Diaspora. Stories That Make You Holler!